This page is unfinished and under construction. Cross Cultural Communications" combines racial justice and white privilege work with my photography and paintings. 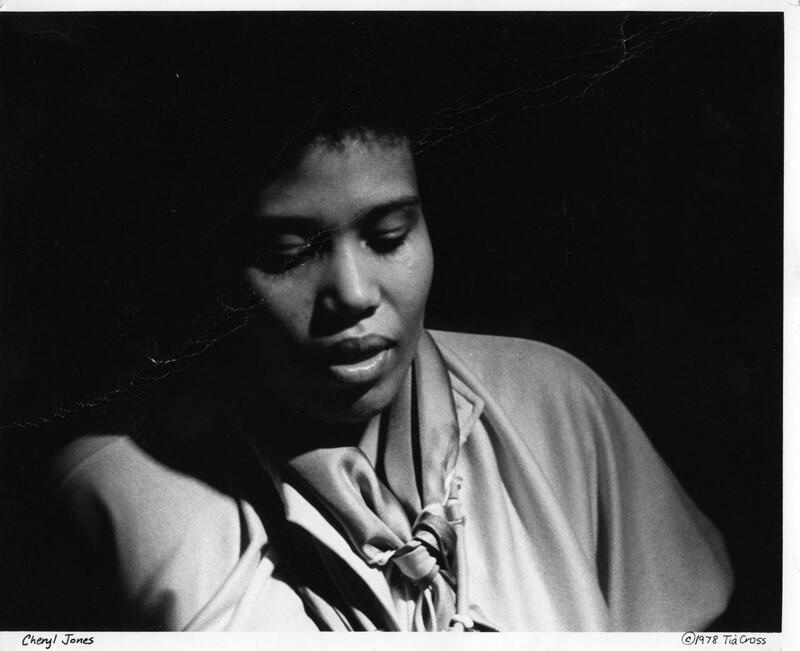 In the 1970s and early 1980's, ﻿I was a freelance photographer in Boston,﻿﻿ Mass. 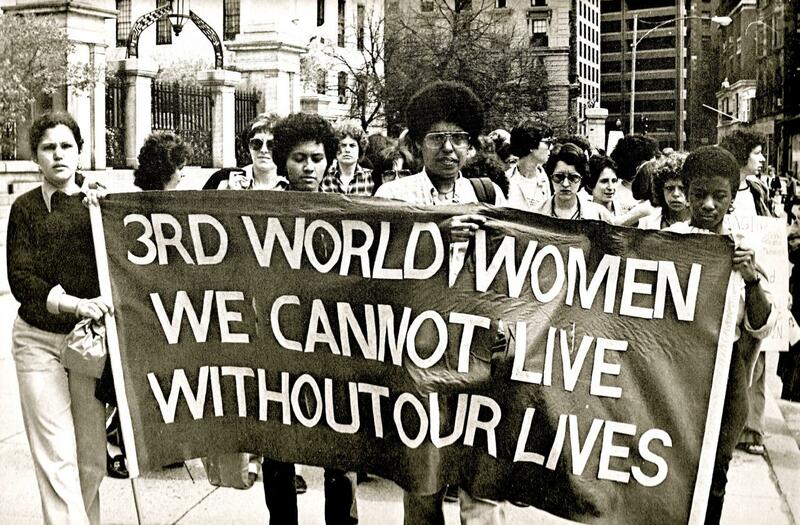 Historical black and white and color photographs of the Women's Movement and numerous other political events will be posted here*. 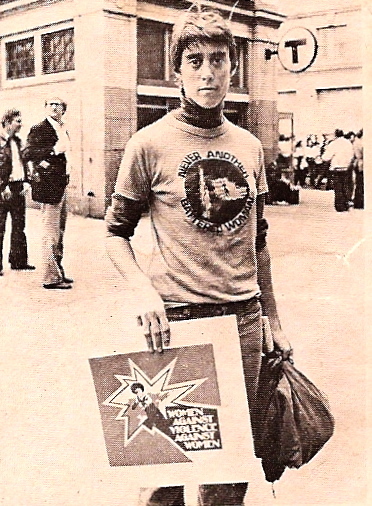 Photograph of Tia after a demonstration about violence against women in Boston, 1976.